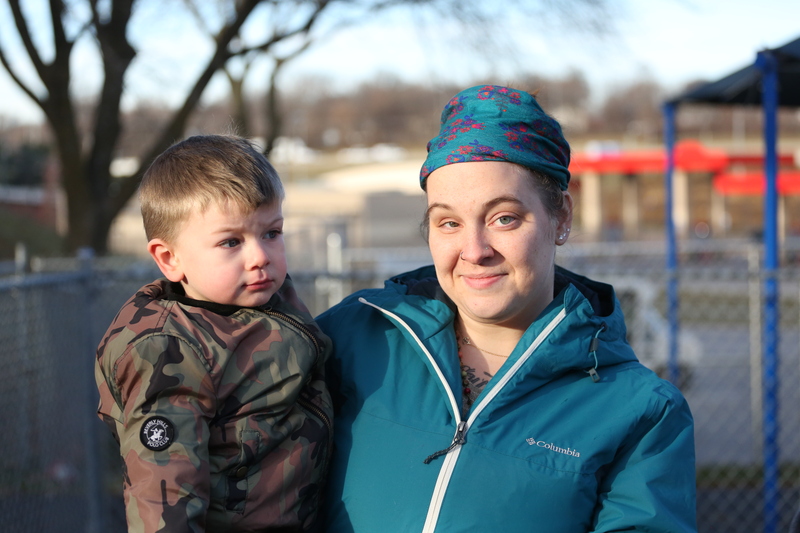 Kelly had just received a letter saying she would no longer receive Child Care Assistance from the state. She was going to drop off the so-called “Child Care Cliff." She didn’t realize that by starting to work full time, she would be pushed just over the threshold of receiving assistance. 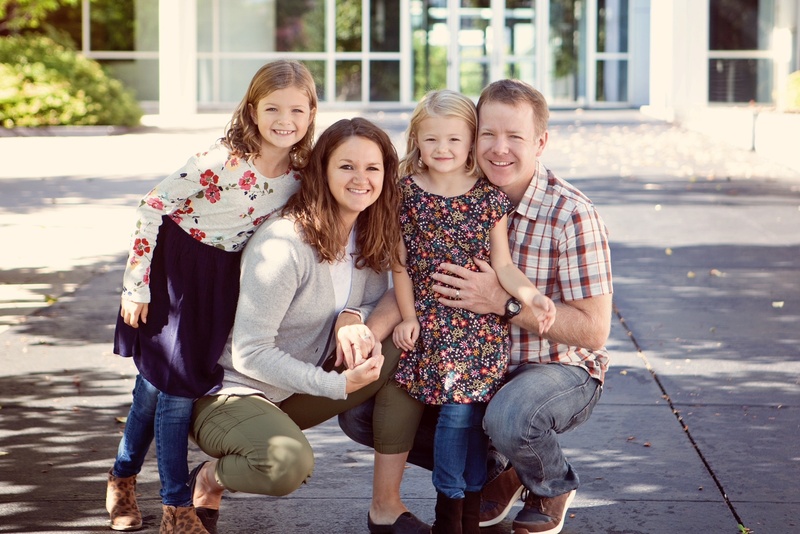 Jess and Tim McCulloh started giving to United Way through their workplace at the same time they started their careers. Today, as leaders in their companies, they are the ones asking others to give back and are helping lead the direction in which United Way’s dollars are invested in the community. 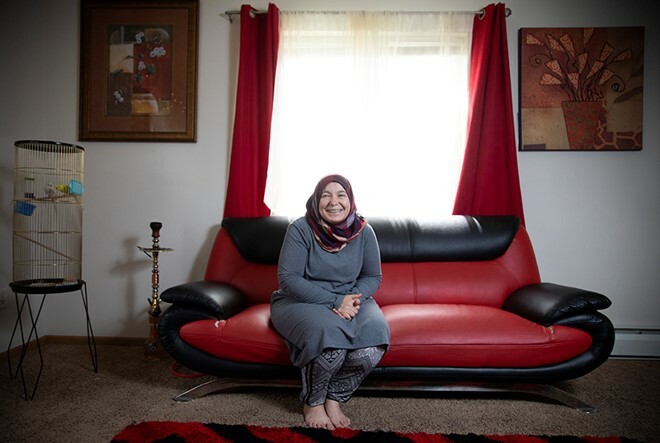 Dallas County Health Navigators helped Fadia, a Syrian refugee, with transportation and other needs that improved her health and changed what she now dreams for her and her family's future. After a childhood spent in foster care, Cecelia got pregnant while still in high school. Scavo's Teddy Bear Town, funded by Women United, provided high-quality child care to Ezequiel while she earned her diploma. Learning to code changed Bonito's view of what he could achieve for his future. 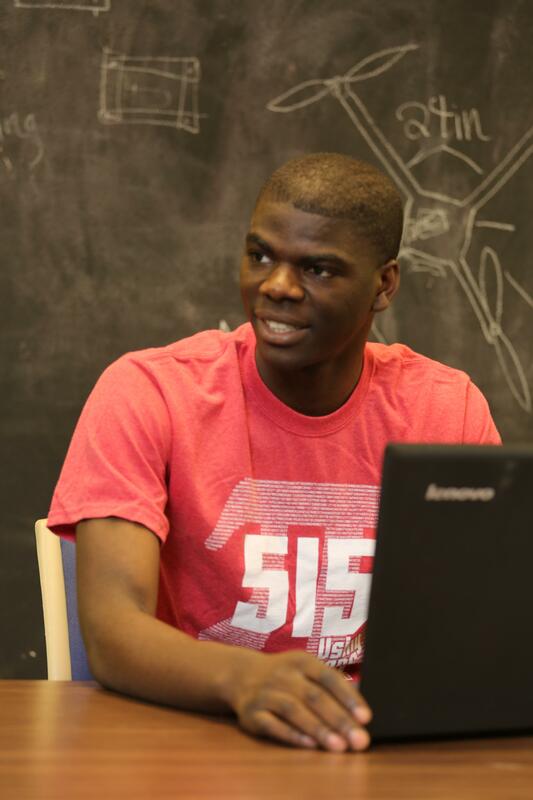 This refugee high school student is now at Iowa State University on a full-tuition scholarship. Tara has graduated from United Way of Central Iowa's Bridges to Success initiative and is on a path to becoming a nurse through Central Iowa HealthWorks. 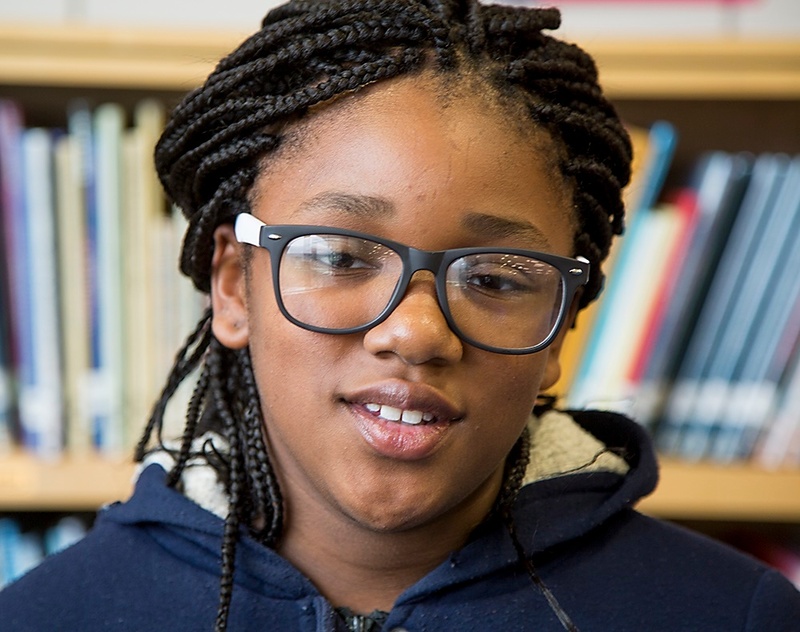 Aainece is among 1,000 students in central Iowa who will receive free glasses thanks to Vision To Learn. The program improved her health and ability to learn. 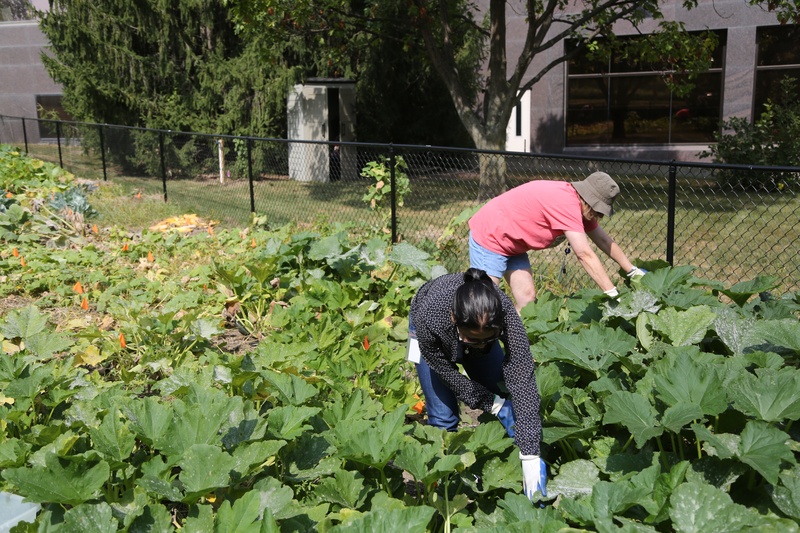 Meet a volunteer with the Giving Garden at Telligen where about 20 volunteers donated more than 3,000 pounds of fresh produce to a central Iowa food pantry. 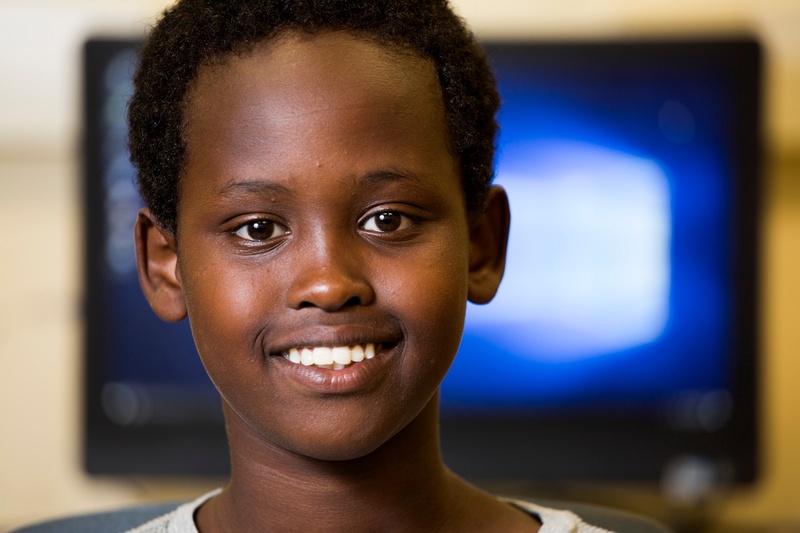 Warsame began to disengage from school, but BE REAL Academy, funded by United Way of Central Iowa's Education Leadership Initiative, helped Warsame succeed. Women United's Smile Squad visited Lam's elementary school to provide free dental screenings. 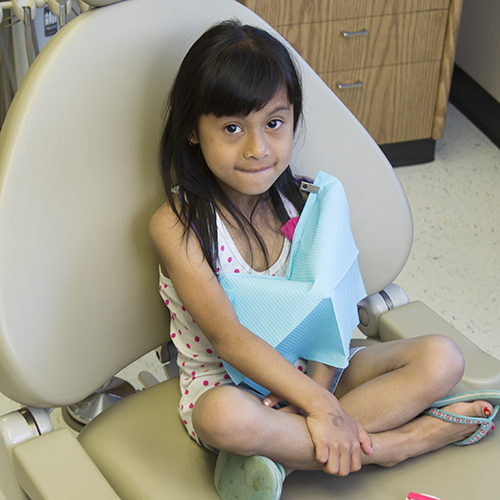 Since her family didn't have insurance, Smile Squad connected her to a clinic where she could get cavities treated for free. 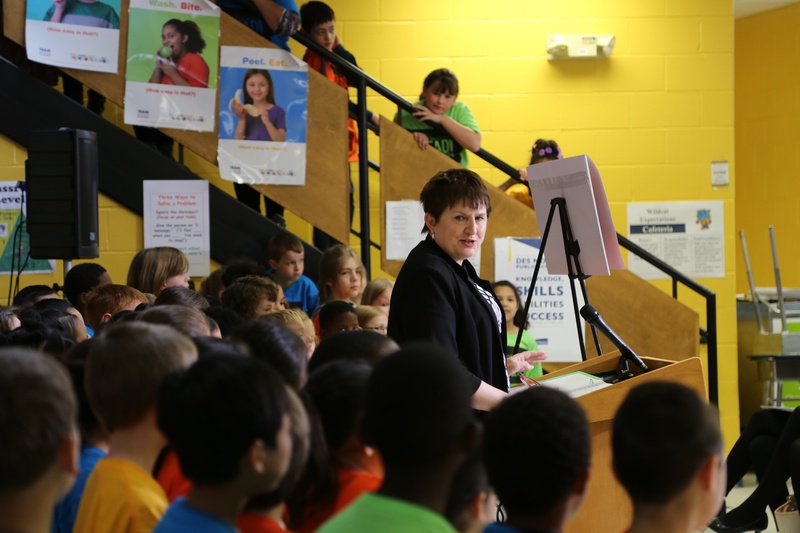 Elisabeth Buck became United Way of Central Iowa's President this May. As we welcome her to this role, we took a moment to ask what has shaped her as a leader. 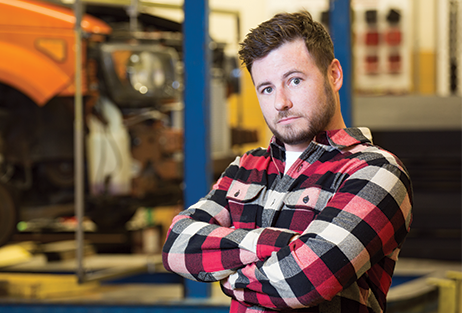 17 years after dropping out of high school to care for his newborn daughter, Aaron achieved his high school equivalency diploma and hopes to open a business. 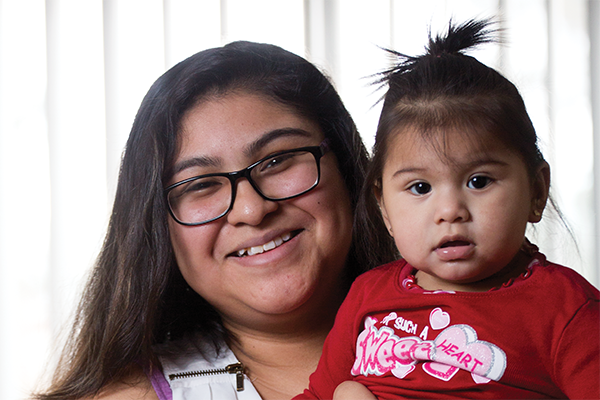 Minerva worked with a United Way of Central Iowa funded program at Visiting Nurse Services to be the mom her daughter needed and to improve their health. 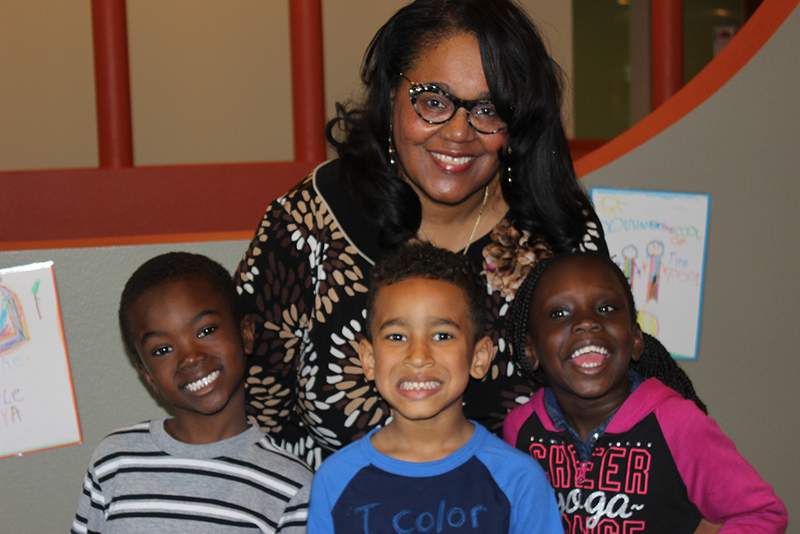 Renee Hardman believes in giving her time to help youth and women succeed. 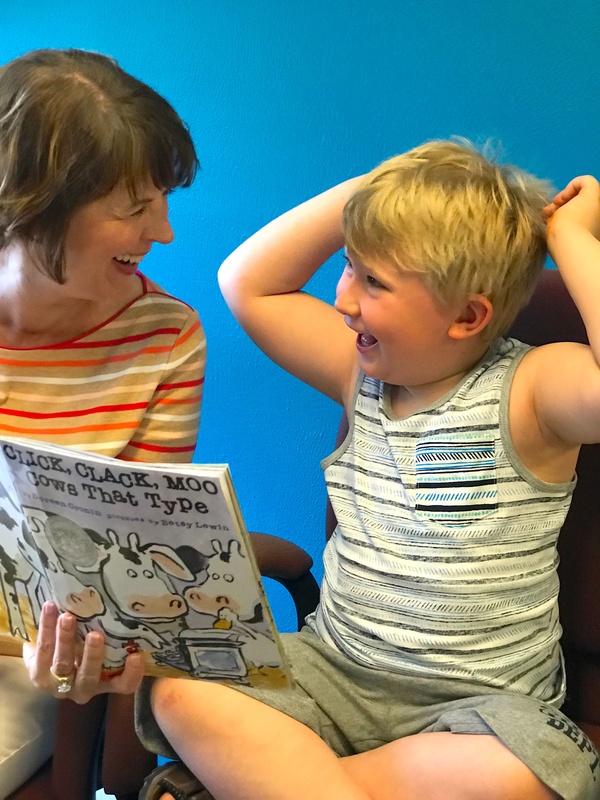 She reads each week as part of United Way of Central Iowa's Book Buddy program.